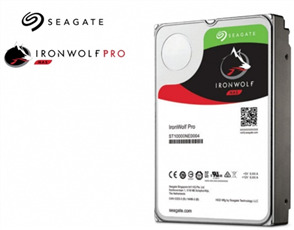 IronWolf is designed for everything NAS. Tough, ready and scalable 24×7 performance that can handle multi-drive environments with a wide range of capacities. 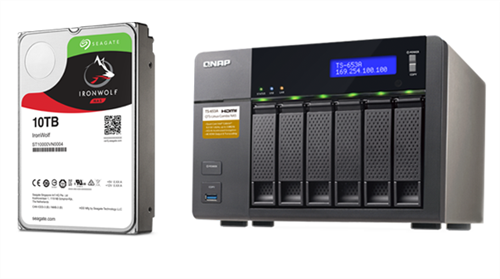 • Optimized for NAS with AgileArray. AgileArray is built for dual-plane balancing and RAID optimization in multi-bay environments with the most advanced power management possible. • Note: Performance may vary depending on user’s hardware configuration and operating system. (*1) One terabyte, or TB, equals one trillion bytes when referring to drive capacity.